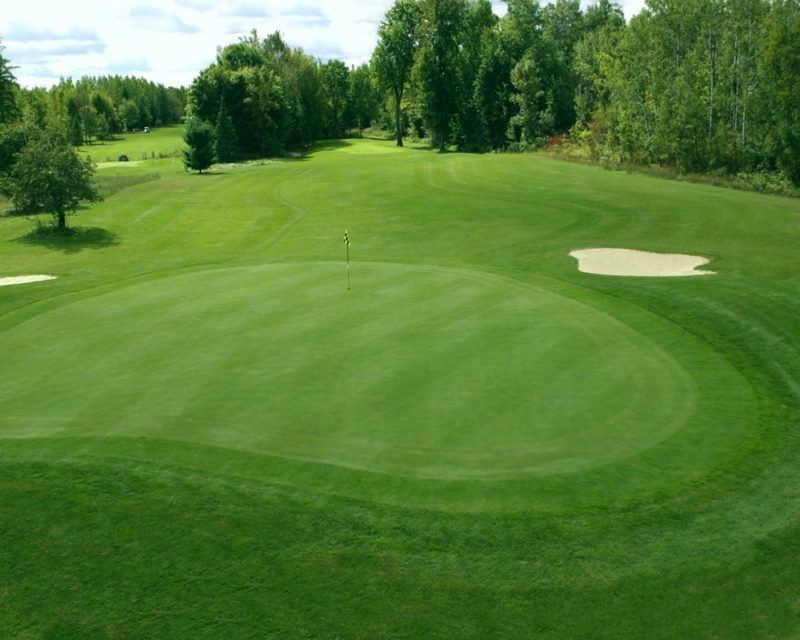 The Mackinaw Club is the only professionally designed 18-hole golf course in the Mackinaw City area. 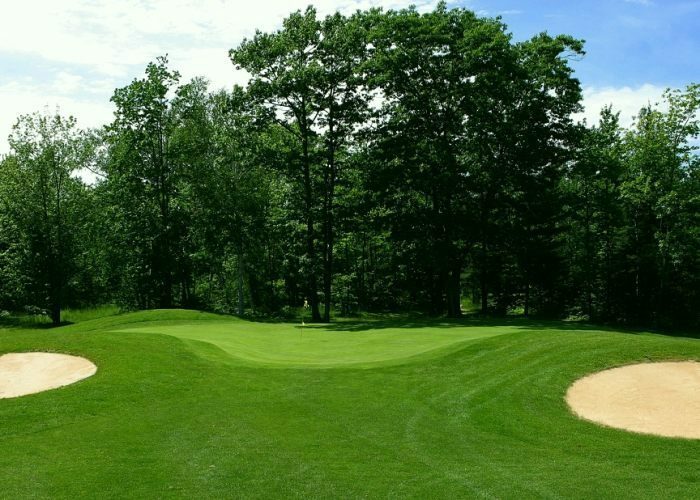  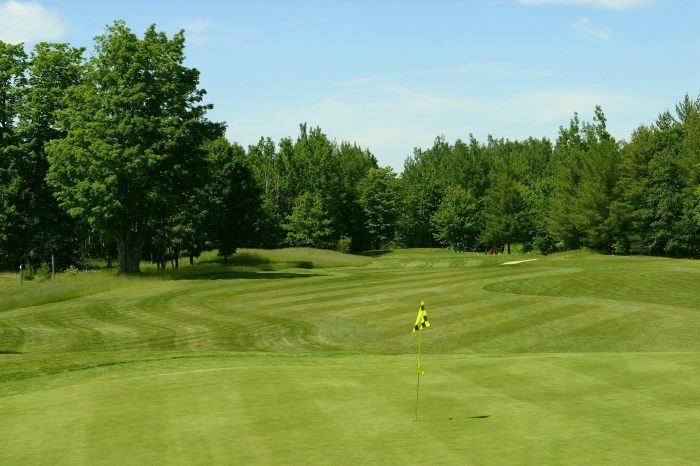 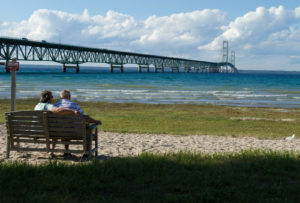 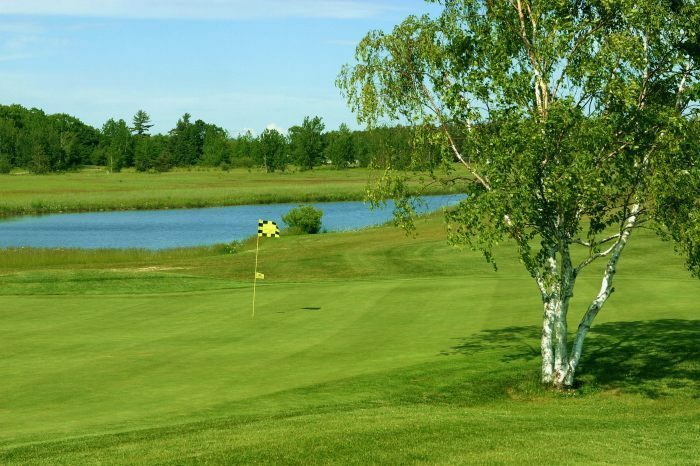  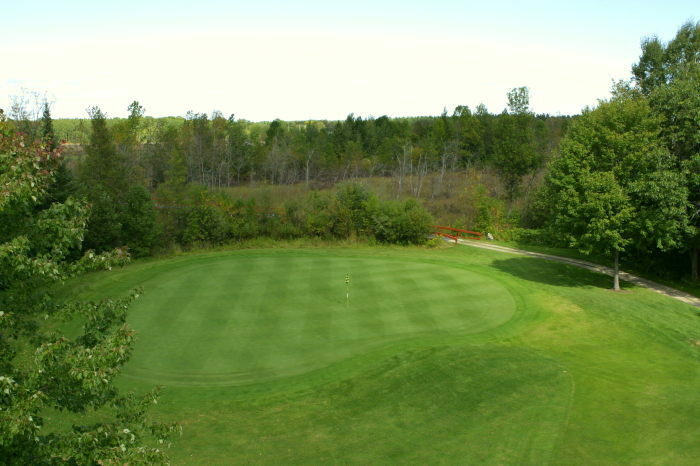 If you are looking for a Mackinaw area golf course, The Mackinaw Club's professionally designed 18-hole golf course is located within minutes of Mackinaw City's unique shopping, dining, historic and entertainment district. 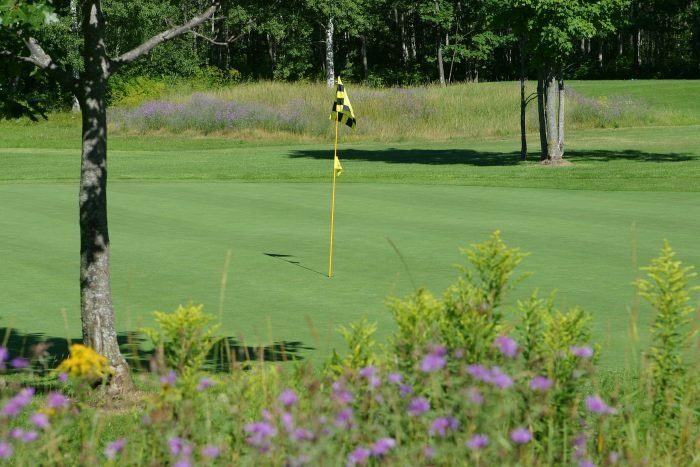 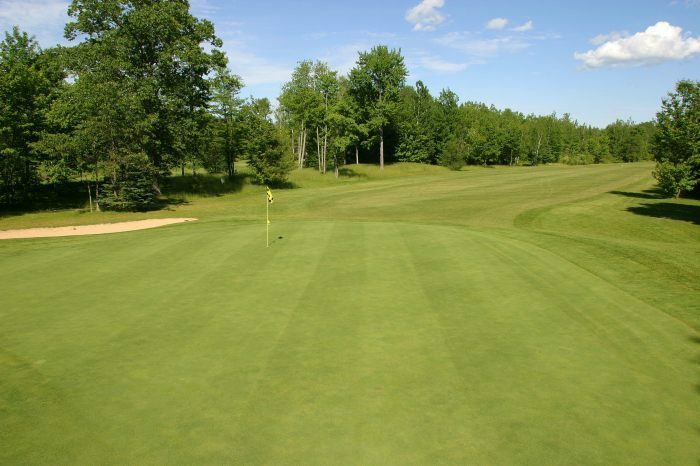 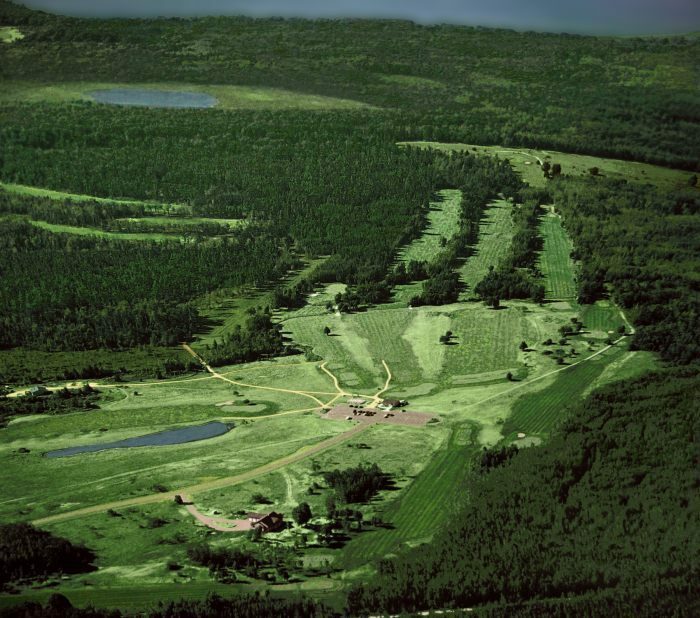 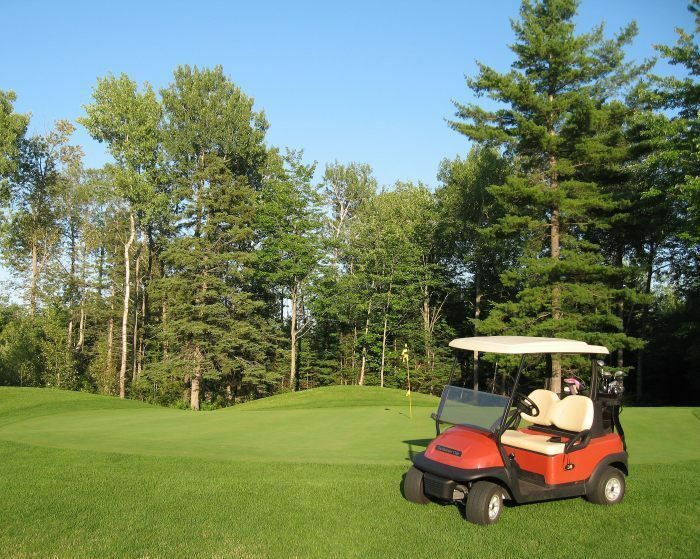 Situated on over 350 scenic northern Michigan acres with views of the Mackinac Bridge, the Mackinaw Club's renewed emphasis on grounds and turf management assures you an enjoyable and quality golfing experience.